As fans, we usually just see the results of artists' ideas and conversations - rarely do we see the conversations that lead to those actual collaborations. But fans of Pharrell and Kaytranada got just that when the two agreed to make an EP together on the air. Pharrell and Scott Vener interviewed Kaytranada for their OTHERtone show on Beats 1, and in a clip from the episode, Skateboard P proposed an EP with the DJ/producer. Pharrell suggested that they make an EP rooted in Haitian music, with Kaytranada making recommendations and the two of them finding other Haitian artists to collaborate with. "I'm super down. 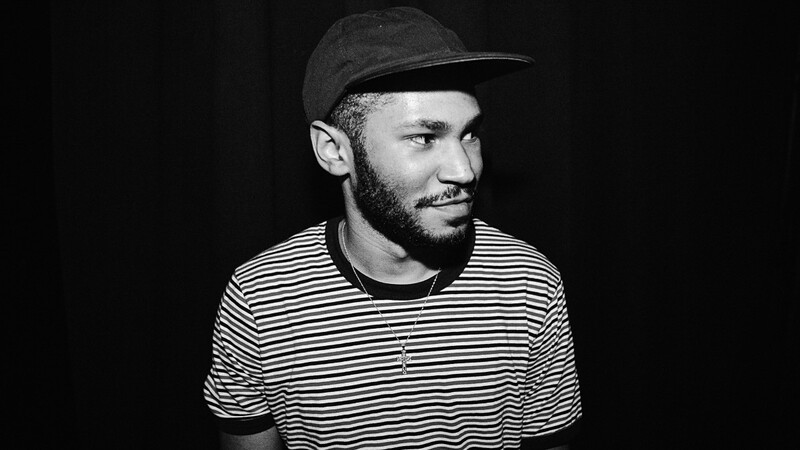 It's amazing what you do, and your touch," Pharrell said, adding that he was already working on Kaytranada's next solo project. "I'm really looking forward to being on your record." Kaytranada also said that he was in the studio with Wyclef Jean, cooking up some more Haitian music inspired by the Fugees co-founder's homeland. Watch the clip below. The full episode will air on Sunday, May 14 on Beats 1/Apple Music, with GoldLink as another special guest.